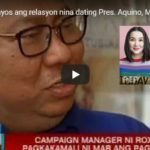 Macalintal for Robredo: Saycon for Marcos – Who will Prevail? 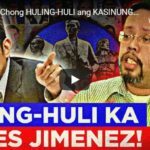 Pastor Boy Saycon, secretary-general of Council of Philippine Affairs or COPA presented last month to Senate reporters three whistleblowers alleging special operations were done to manipulate May 9 poll results in some areas. 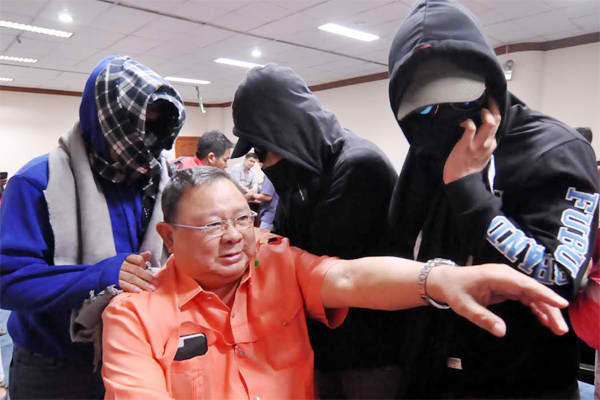 Saycon said that he will focus on electoral sabotage cases on the basis of sworn affidavits to be executed by the whistleblowers, who claimed election results in Quezon province were tampered. 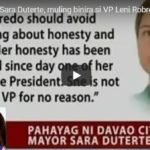 As per Inquirer, Macalintal said: Robredo had nothing to do with Marcos’ complaints against the Commission on Elections and Smartmatic over alleged violations in using the Vote Counting Machines and the transparency server, in which “the Supreme Court has no jurisdiction.” Therefore, the petition filed by Bongbong Marcos is not an electoral protest against Leni Robredo because she was not even mentioned in the complaint. Whatever the case may be, the two personality figures are working against each other. There may be actions that are not politically correct – but we all know that only one will prevail in the end. Who’s that going to be? Saycon or Macalintal? Shall I say Marcos or Robredo?